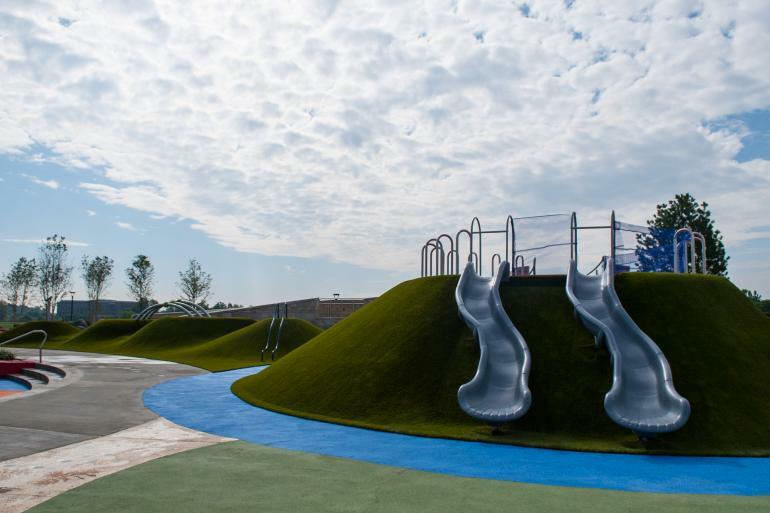 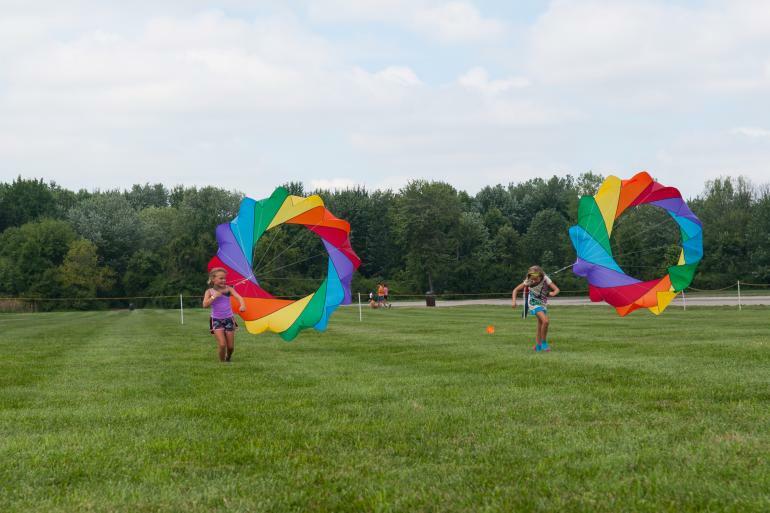 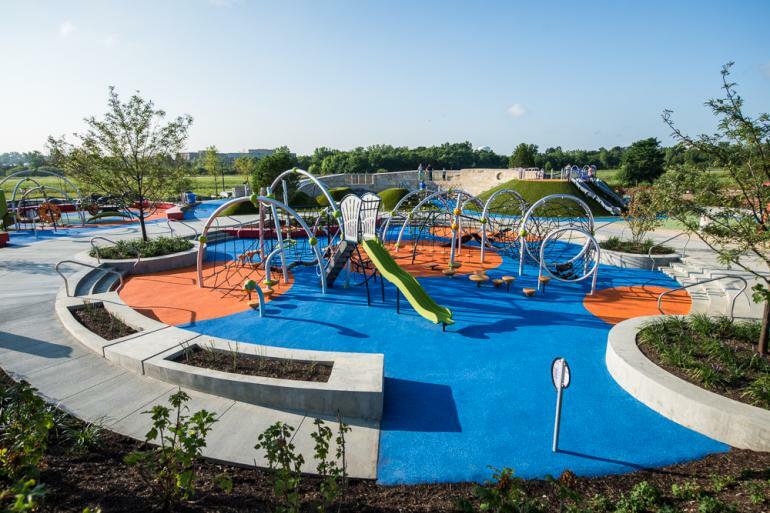 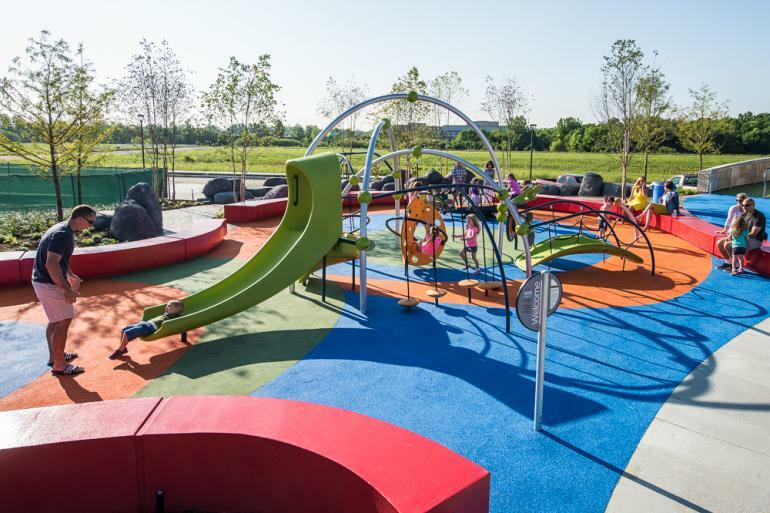 Located at the corner of Glendale-Milford and Plainfield Roads, a 130-acre regional park in the heart of Blue Ash where visitors will enjoy interactive programming, unique learning opportunities and year-round experiences in one of the region's most beautiful settings. 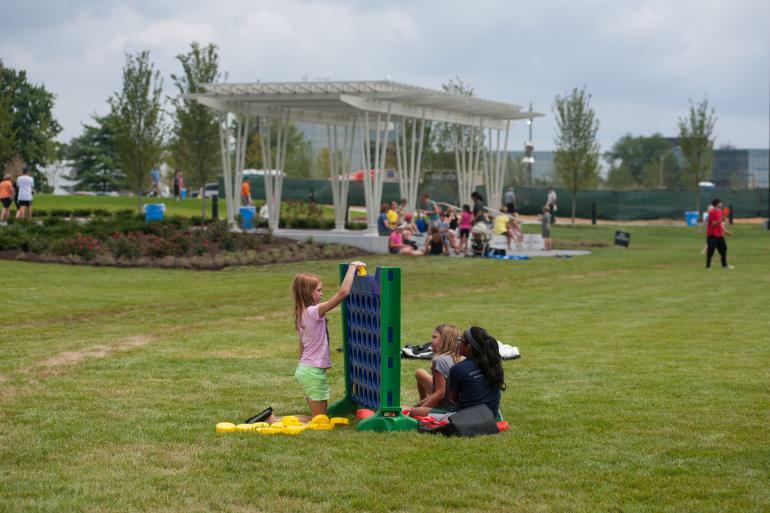 This park is still developing more but the following features are currently available: Great Lawn, pergolas, dog park, walking trails, glass canopy. 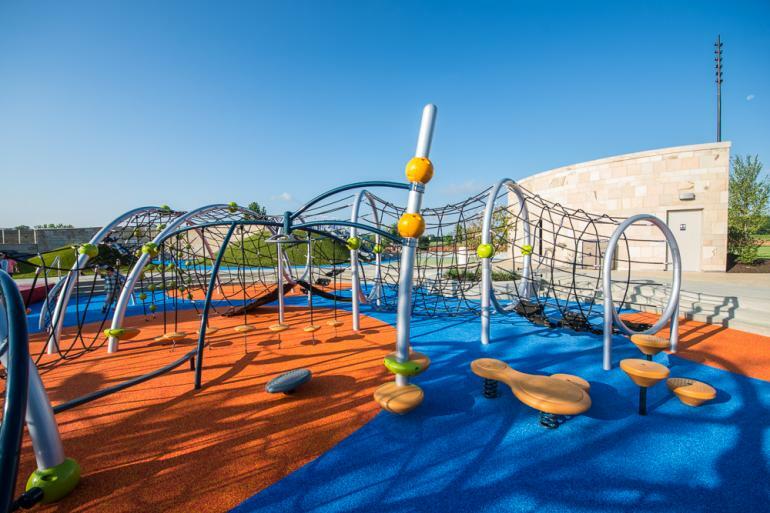 Plus enjoy these dining options: Brown Dog Cafe, Nanny Belle's, Tahona Kitchen + Bar, and Senate.